Why is it necessary to choose professional SEO services? Nowadays, almost every company whether it is a big or small sized company runs its own website. The goal of running a website may be different for every business. Like, some companies have their own ecommerce websites through which they sell their products or services online whereas for others, the website is a medium through which they can market their business across different geographies around the world. Well, the ultimate goal of every business is to optimize and promote its website to ensure that it delivers results in terms of better business and increased profits. A website is termed as a successful business website if it helps in achieving the end goals of a business house or a company. For a website to be successful, it needs to be optimized and achieve strong online presence. Well, here comes into play search engine optimization services as SEO techniques help a website securing good search engine rankings. A professional company offering SEO services along with web design in Toronto knows which SEO techniques can be most beneficial for your website in securing optimum online presence and attracting targeted traffic. When a website is successful in securing top rankings in search engine result pages, it attracts increased traffic as more people click the top links on a result page. Search Engine Optimization is an extensive and complex process and an effective SEO plan can only be designed by professionals. There are so many aspects of SEO and it requires a good understanding of search engine algorithms and especially of Google to chart out a perfect SEO strategy for your website. Your website can go in wrong direction if you are not able to pick the appropriate SEO methods. 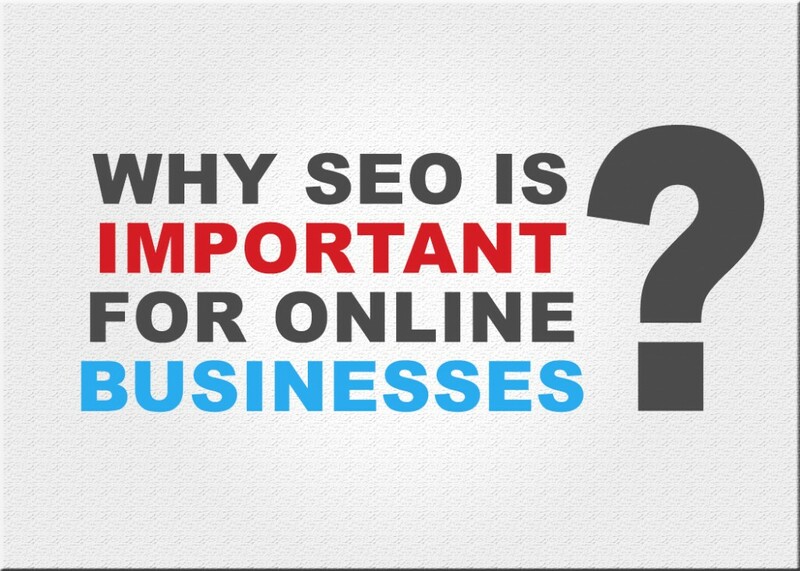 So, it becomes really important to choose a good company for all your SEO requirements regarding your website. And Various other On page and Off page optimization techniques. To gain more insights about different SEO services available at Kinex Media, please visit www.kinexmedia.ca.